Endpoint security software uses a combination of detection and prevention techniques to identify malicious activity and prevent it from entering the system. It looks for vulnerabilities such as missing updates and incorrect security settings, and facilitates historically stand-alone products to work seamlessly together. While antivirus software still plays a huge and valuable role in protection, it only protects the device it’s installed on. Endpoint security fulfills the role of an antivirus, but because it starts from a centralised point and radiates out to all devices, the security is tighter and better controlled. When upgrades are available, users receive them automatically via the network. The benefits of endpoint security are obvious for business protection, but there’s also South Africa’s forthcoming new data privacy regulation – the POPI Act – to consider. All organisations collecting, storing or processing personal information will have to ensure the security of that data under the Protection of Personal Information Act (POPI), which is soon to become law. And if your organisation does business in Europe there’s the General Data Protection Regulation (GDPR) there too, protecting the personal information of EU residents, rolled out in May 2018. Should personal information be stolen or compromised from one of your business endpoints, your organisation will face a seriously hefty fine for the breach. Clearly then, there’s very good reason to protect your endpoints in the best way you can. For a business to be as secure as possible endpoint devices need to meet security standards before being given access to the corporate network. They need to be installed with endpoint security software corresponding to the software on the centrally managed server so that the network as a whole is protected. 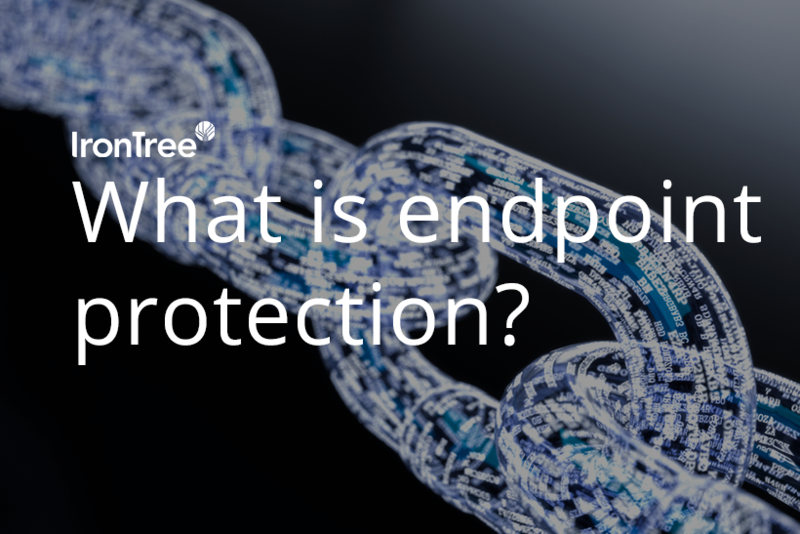 IronTree uses Panda Security for its endpoint protection. Click on the banner to find out more.